TWO MEN AND A TRUCK® would like to recognize our office in Flint, Michigan for their charitable contribution in November of 2011. Residents from a local apartment community were forced to evacuate with only five days’ notice. The Flint location received the call and offered two trucks to help move the remaining residents without hesitation. Click here to read the full story written by the Flint Journal. A recent story we would like to recognize is about the efforts of the Panama City franchise. The location offered their assistance collecting supplies for survivors of the January 23, 2012 tornados that ripped through the state of Alabama. Click here to read the full story written by the Panama City, FL local ABC affiliate. 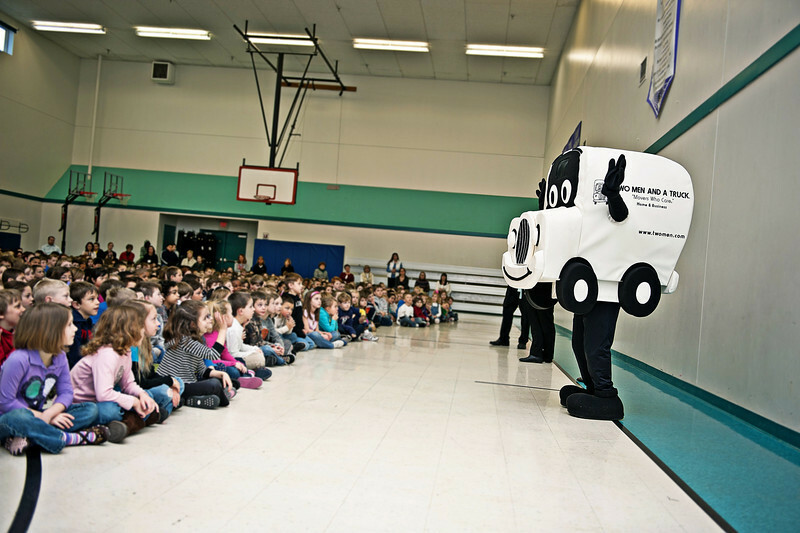 Community service has been an important to TWO MEN AND A TRUCK® since the very beginning, and still is today. In fact, the first $1,000 made by the company was donated to ten different charities. 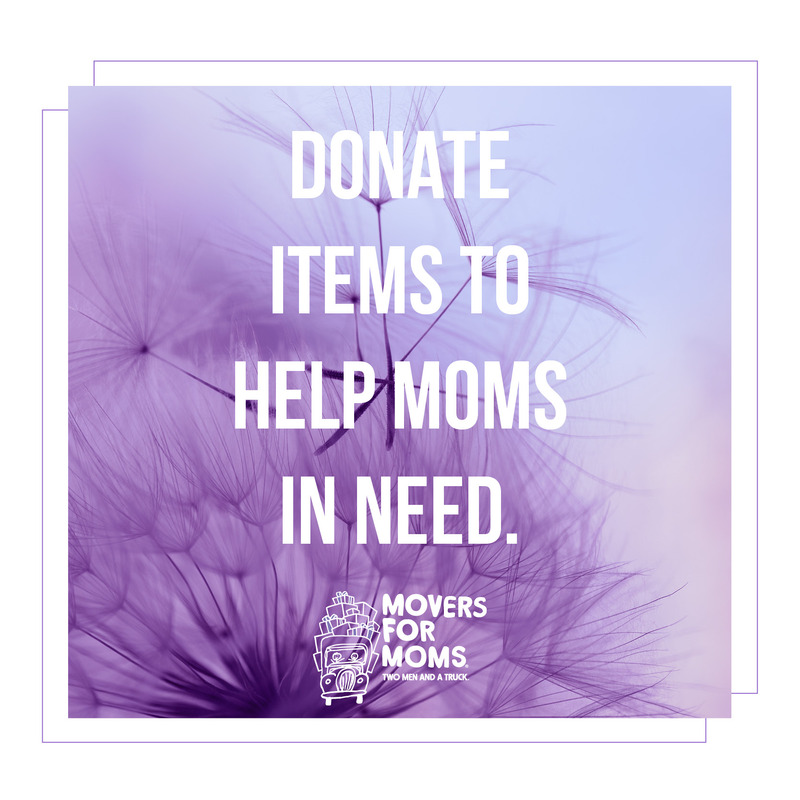 Charity is such a huge part of our culture that we created our own charitable giving program – Movers for Moms®. The goal of Movers for Moms® is to collect and deliver gifts for mothers living in women’s shelters on Mother’s Day. TWO MEN AND A TRUCK® also helps in the fight against cancer by donating 10 cents of every move to the American Cancer Society. 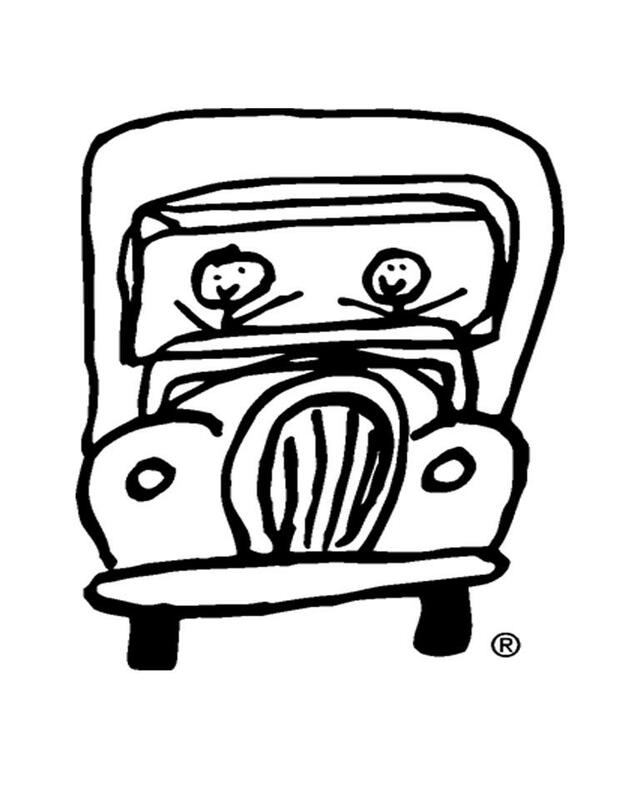 Ten cents may not seem like very much, but in 2011 our customers helped us contribute more than $345,219 from our system. Other charities franchises work with on a local level includes Move For Hunger, Boys & Girls Clubs of America, Toys For Tots and many, many others throughout the country. TWO MEN AND A TRUCK® even has a Humanitarian Award that is given to an exceptional franchise in the system annually. This award is presented in recognition of its community actions throughout the past year.